It’s the second and last day of Taste of Italy in Houston, Texas. 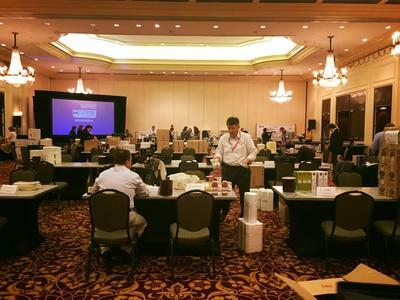 IBS North America with Italy-America Chamber of commerce of Texas participate to the event and they represents italian Sme of food and beverage for US market. Today there will be B2B networking with tasting of Italian products.